More than half of Australian households have a pet, but those planning to keep their animal friends in retirement will need to have a little extra saved away, according to the Association of Superannuation Funds of Australia. While some pets, such as fish and birds, cost less than $200 per annum to care for, other animals such as cats and dogs can cost more than $1,000 a year, and Association of Superannuation Funds of Australia (ASFA) chief executive Martin Fahy says these costs need to be considered when planning for retirement. “With the cost of a dog or cat being tens of thousands of dollars over its lifetime and in some cases much more, depending on diet, health issues and age, it’s worth checking your super calculations to make sure you have fully factored in your furry, feline, feathered or fishy friend,” Mr Fahy said. Based on the expenses associated with housing, feeding, grooming and vet fees, ASFA estimates the additional sum needed at retirement to care for a dog would be around $34,500. Keeping a cat would cost less, at an estimated $25,600, while budgies and fish require additional sums of $2,400 and $1,200 respectively. 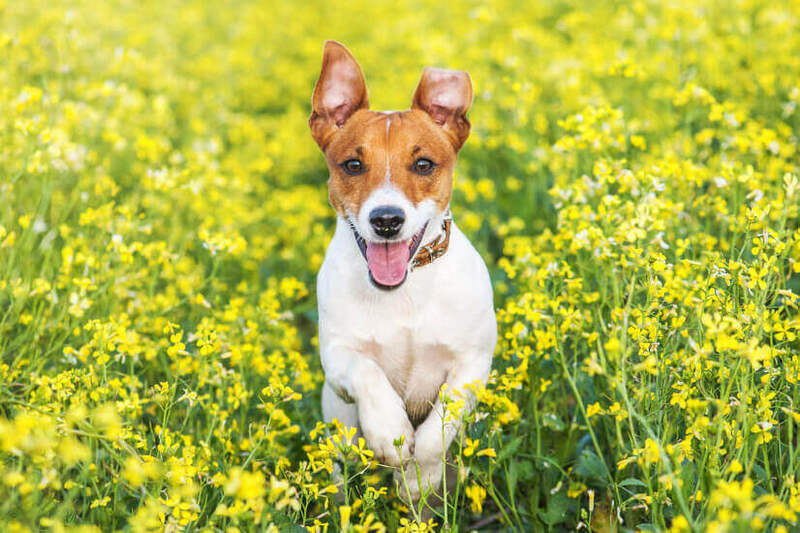 “Many Australians would not consider their retirement as comfortable without their pet so boosting your super savings to cover pet costs can add to both your creature comforts,” Mr Fahy said.